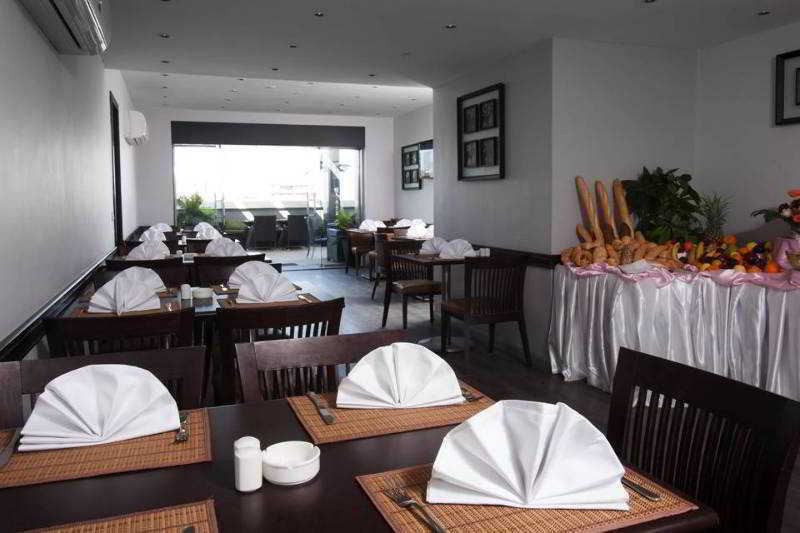 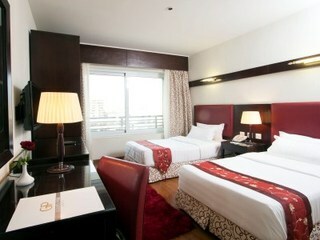 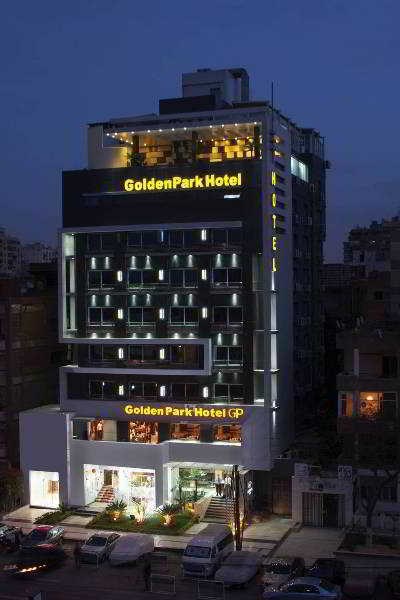 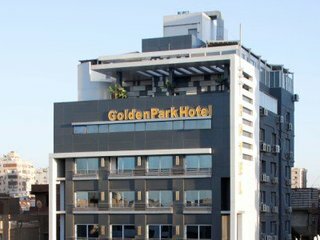 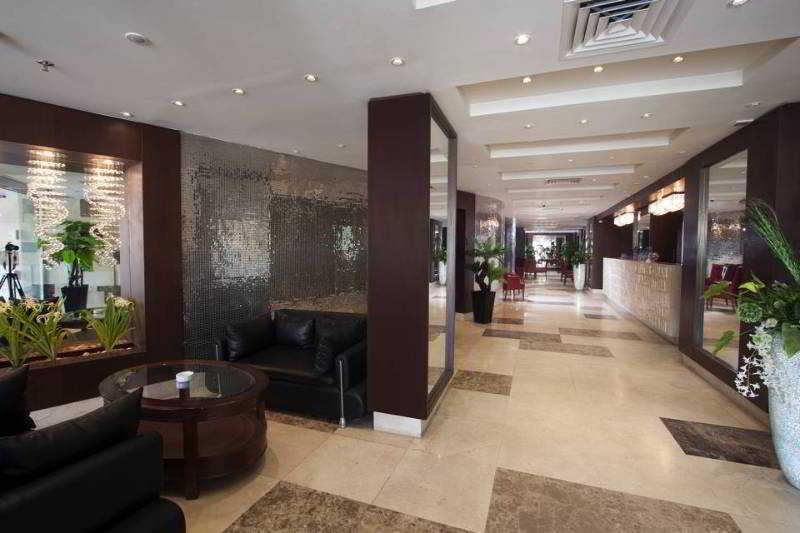 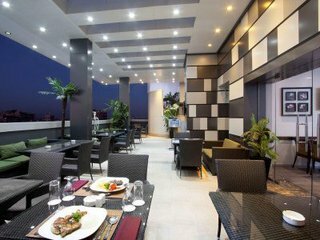 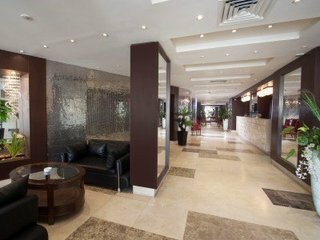 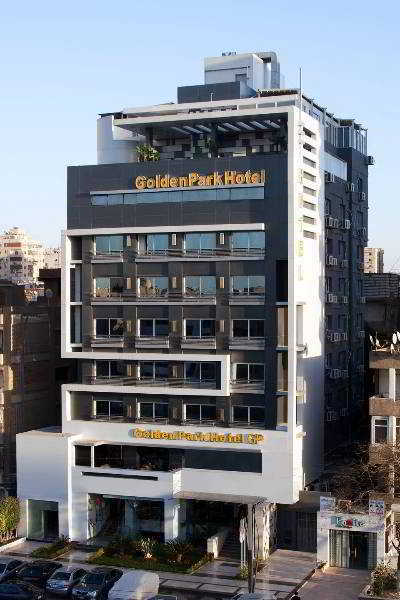 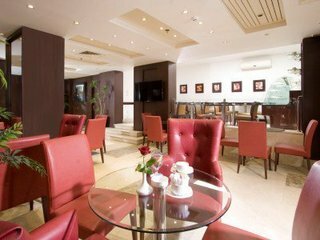 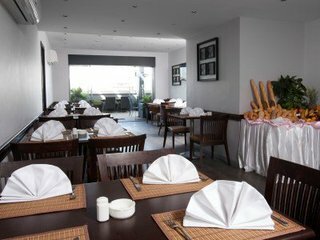 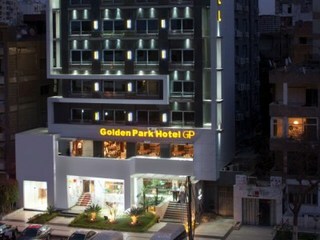 This 3 star hotel is located in the city centre of Cairo and was established in 1982. 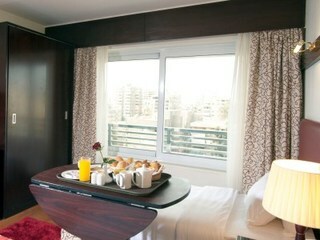 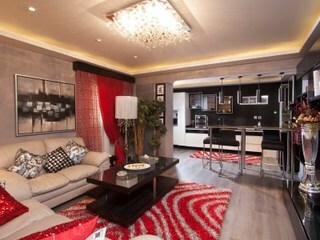 It is a short drive away from the city stars and the nearest station is Kobri El Kobba. The Hotel has a coffee shop. 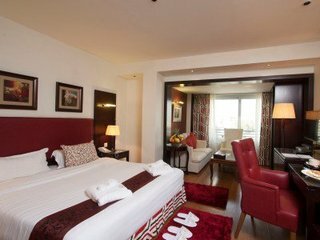 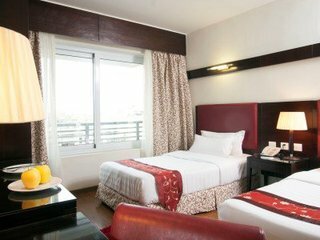 All 60 rooms are equipped with minibar, hairdryer, safe, trouser press, ironing set and air conditioning.